A mass Wall Street sell-off of equity stocks on October 10 has sparked a slump across Asian and European markets. The S&P 500 closed 3.3 percent down last night, its lowest level in eight months, and the Nasdaq Composite fell more than four percent, its biggest one-day decline since June 2016. Tech stocks were hit particularly hard, with the ‘big five’ tech firms (Apple, Facebook, Amazon, Netflix and Google) losing a collective $172bn in value, equivalent to the entire GDP of Algeria. The sell-off was triggered by concerns over the end of cheap money as the Federal Reserve hiked rates last week for the third time this year. A volte-face in US Treasury yields also threatens to make borrowing more expensive for corporate companies, with the 10-year yield racing to a seven-year high of 3.25 percent. In an interview with Fox News on October 10, President Donald Trump sharply criticised the Federal Reserve for causing the drop in equities. “The Fed is making a mistake. They’re so tight. I think the Fed has gone crazy,” he said. Escalating trade tensions between China and the US, and the application of billions of dollars of tariffs, has had a detrimental effect on markets in both countries. Chinese tech powerhouse Tencent lost almost seven percent on the Hong Kong Stock Exchange. Elsewhere in Asia, Taiwan’s bourse, which is dominated by electronics stocks, closed 6.3 percent down on October 10, and Japan’s Nikkei 225 index lost 3.9 percent. European markets also felt the pinch, particularly within tech stocks, as the Europe-wide Stoxx tech index was down 1.7 percent on October 10, its lowest level since February 2017. London’s FTSE 100 hit a new six-month low at the start of trading on October 11, sinking by 1.7 percent. The slump, which had previously been limited to equities markets, is expected to spread to more markets today. Bloomberg is reporting that credit markets have moved in line with stocks this morning, with insurers particularly badly hit, and Dutch vehicle-fleet lessor LeasePlan has even cancelled its IPO due to the market volatility. An analysis of S&P futures indicates that there may be further selling to come in US markets. Currency markets appear to be unaffected as of yet. 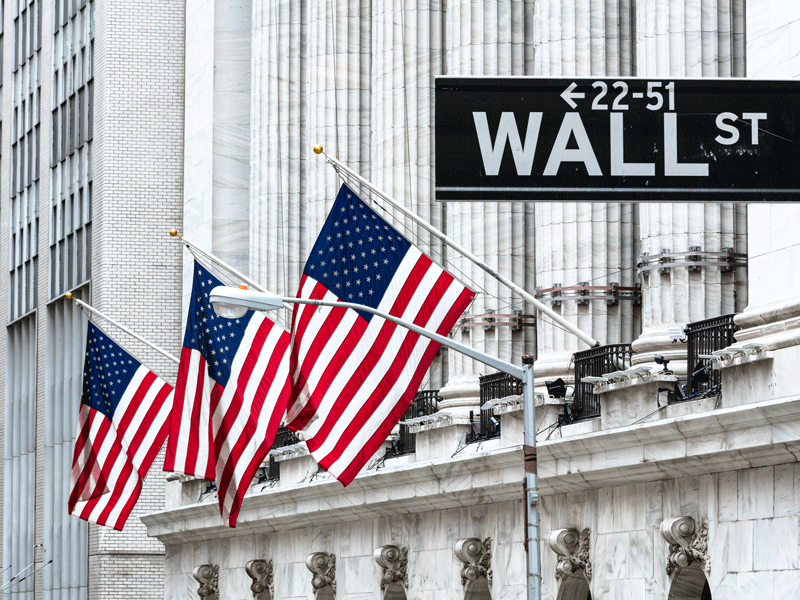 Wall Street faces fixed income slump, but is it all bad news?